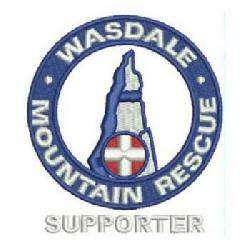 The team was called to assist a group lost descending Scafell Pike. The group included two vunerable members and so a full callout to search Scafell Pike was initiated and Keswick MRT were asked assist. Whilst deploying to the fell the group determined their location and the team was stood down.